As you are reading this, 13 students of the Maastricht Science Programme, Faculty of Science and Engineering are studying historical-botanical books from Maastricht University’s Special Collections. These students are analysing these books in the context of current science. The historical-botanical books start from the time of Carolus Linnaeus, a famous botanist in the 18th century. Books contain snapshots of the state of knowledge in a field at a certain moment in time and can, therefore, be used to study the development of knowledge in a given field of science. 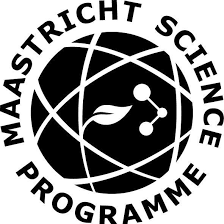 As far as the collaboration between Maastricht University’s Special Collections and the Maastricht Science Programme (MSP) is concerned, evolutionary biologist Roy Erkens of MSP, Wikimedia NL and the University Library’s Special Collections joined forces. During this project, the students have explored and described historical-botanical books, mostly from the 18th and 19th century. The students conducted a comparative analysis between the content of an interesting, important, and/or peculiar plant-biology related book and current day’s knowledge on that topic. This project will result in a scientific report as well as an encyclopaedic article on Wikipedia. So far, the students have seen examples of botanical classics from the Special Collections and other collection highlights. Here the students were able to take in the authentic smell and touch of the old crispy books. 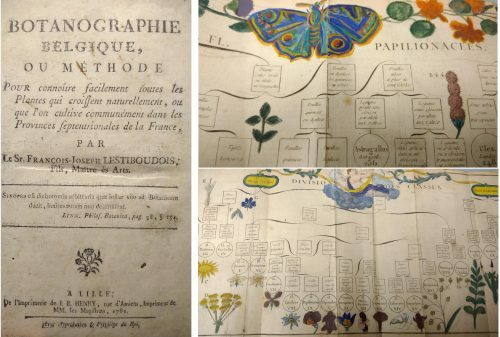 Furthermore, the students found that in 18th century botanical books, art and science were two pieces of the same puzzle. Vivid drawings, teeming with manually ornamented dye were an integral part of many of the historical-botanical books (see picture below). Furthermore, workshops on scientific methods for literature search skills and Wikimedia trained the students on how to translate the knowledge obtained from the historical-botanical books into an evidence-based scientific report. By writing a Wikipedia article, students practice referencing, citing sources and writing from a neutral point of view. Our collaboration with Wikimedia NL is a fine example of how we advance education. Supported by volunteers from Wikimedia.nl, the students also learned how to publish their findings in an encyclopaedic Wikipedia style article. Did you know that we are the most active university in the Wikipedia Benelux Education Program? Only one more week to go before these findings hit Wikipedia! Did this collaboration spark your interest? If this sparked your interest, you might want to know more! 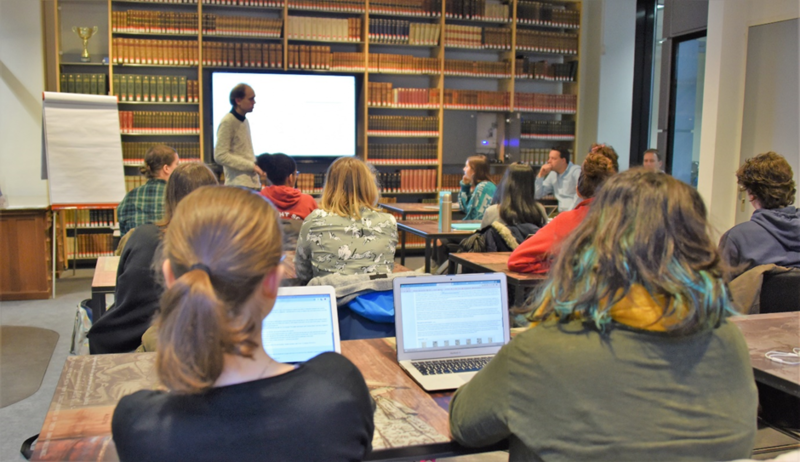 Maastricht University Library stimulates, supports and facilitates the use of UM’s Special Collections and the thoughtful integration of digital technology to advance education and research. Think about how using these books can add value to some of your courses. If you want to know more about how we can support you, contact curator Odin Essers or Rachel Elands via Ask your librarian.